Doceri - This app lets you make presentations on an interactive whiteboard. Check it out. Math Board Addition - Get practice with addition, subtraction, division, multiplication, squares and cubes, and square root problems. SkyOrb - This app has 3D star maps, a 3D planetarium, moon phases, sky simulations from chosen locations, and the ability to move forward or backward in time. Smithsonian Channel - This app has a large number of videos on a variety of scientific subjects. Poetry - Search for favorite poems; discover new poems which match specific moods. Save poems for future reference. Chicktionary Game and Spelling Hero - These are two spelling improvement apps in game format, with many words and levels. Civic Quotes - Find the wisdom of great men and women. This is a collection of quotations from U. S. leaders over the years. You will also learn facts about the people quoted. Constitution for IPad - This app contains detailed biographies of the signers, illustrations, and the Constitution broken down into different segments. Declaration for IPad - This app is similar to the one above for the Constitution, but for the Declaration of Independence. Fotopedia Heritage - This app contains a collection of videos from around the world, together with descriptions of points of interest. You can make slideshows with your choice of photos. Idioms - In this app, idioms are arranged according to categories, such as animals, business, law, food, and clothing. There are quizzes, definitions and examples. ESL Reading Comprehension - At this app, you get practice listening to stories. There are vocabulary lists and quizzes. MOMA - Here is the app for the Museum of Modern Art in New York City. You can browse by collection, artist or floor. You can view special exhibits. Art terms are defined. Musee du Louvre - This is the app for one of the largest museums in the world, the Louvre in Paris, home of the Mona Lisa. There are more than 500 images, with appropriate descriptions. Duolingo - Try this app if you want to learn Spanish, French, Italian, German or Portuguese. There are illustrations and photos. The app contains different levels of difficulty. 10 MUST-HAVE APPS FOR HIGH SCHOOL SUCCESS - Just click on the title and watch the slide show at the site you are taken to. 5 TOOLS EVERY HIGH-SCHOOLER NEEDS TO KNOW - Click on the title and follow the data presented. 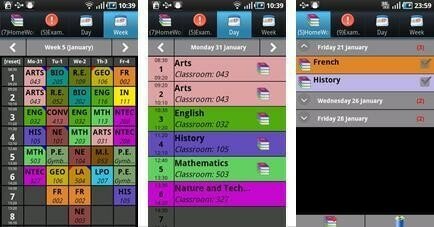 THE BEST IPHONE AND IPAD APPS FOR HIGH SCHOOL PUPILS - Click on the title and read the site's suggestions. 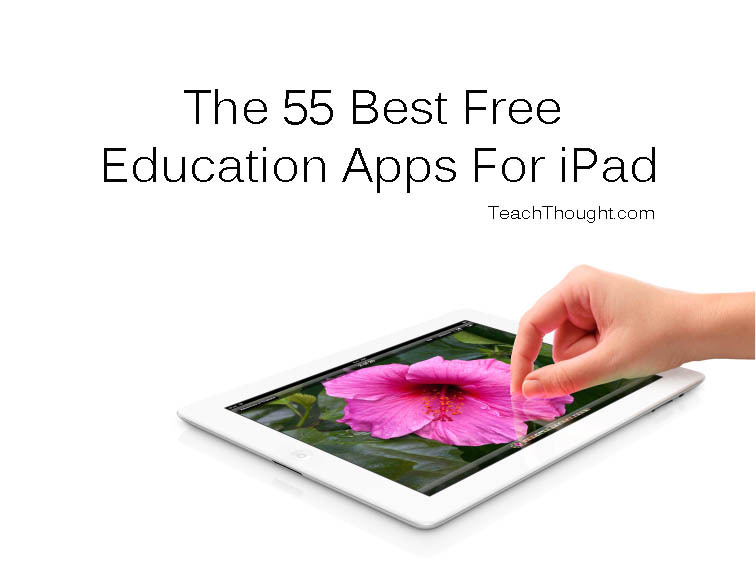 CLICK ON THE BUTTON ABOVE ("FREE Android Apps") TO GO TO A SITE WHICH WILL PRESENT THE BEST OF THE FREE ANDROID TEACHING APPS. SELECT THE ONES WHICH ARE FOR YOUR AGE AND INTEREST LEVEL. SHARE OTHERS WITH SIBLINGS. YOU CAN CHECK OUT EACH APP BY CLICKING ON ITS ICON (PICTURE). 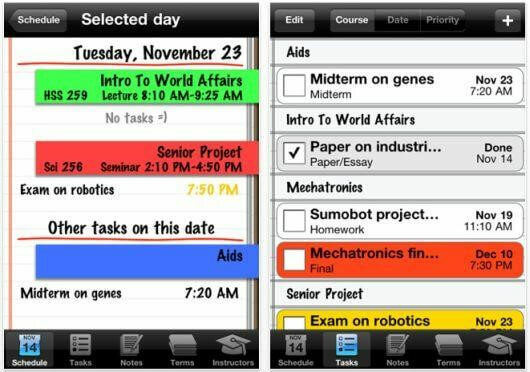 The Homework App - This app is an awesome way to keep track of your homework in a convenient, visually appealing way. 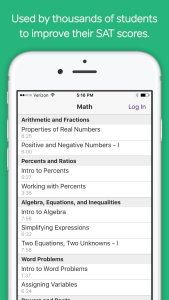 You can color code subjects, add sub-tasks, and even get help with your homework! MarginNote Reader - This app works best if you also have the Evernote app downloaded. You can take fast notes and easily annotate documents and PDF’s. There are also convenient places to make drawings and diagrams and easy ways to collect all your notes into one beautiful, well-organized unit. 30 / 30 - This no-nonsense task manager is an excellent way to keep yourself organized. 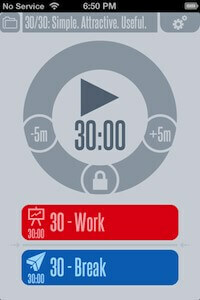 It organizes your day into 30-minute sprints of work time and break time with surprising benefits to your productivity. 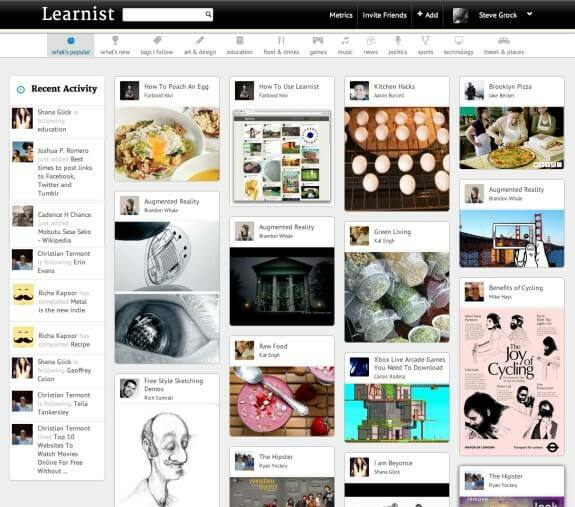 Learnist - According to the app description, Learnist is “a crowd-sourced collection of the world’s knowledge, with curated web, text and video content on Learnboards™ covering tens-of-thousands of topics.” This app is really a treasure trove of information, and it’s great for research projects. 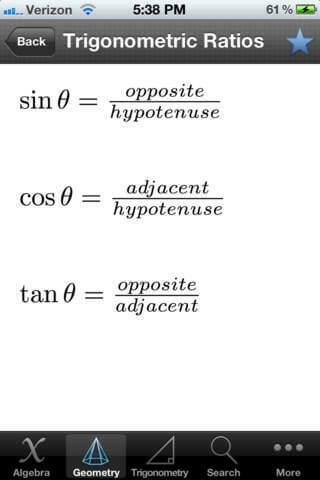 iFormulas - All those formulas that you learn throughout high school can get overwhelming…iFormulas has a bunch of them in one easily accessible place: perfect for last-minute cramming! Unstuck - This app is really cool. 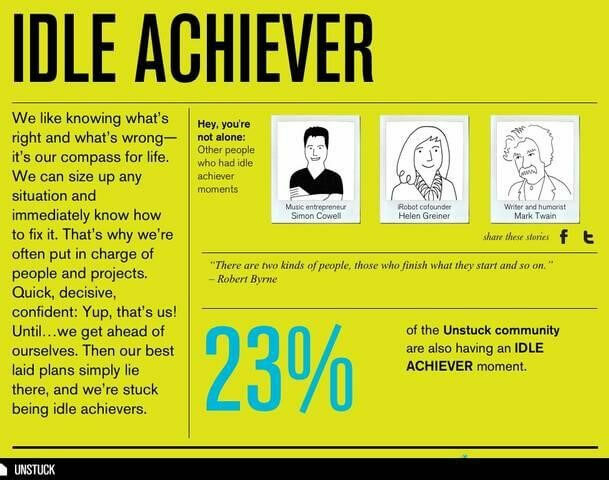 According to the website, Unstuck is “an in-the-moment digital coach that’s ready every time we’re feeling stuck.” It asks you a series of questions which helps you become motivated…and, at least for high school students, prevent procrastination! It has helped the leaders of companies like Apple, Starbucks, Nike, and Disney. Check it out!